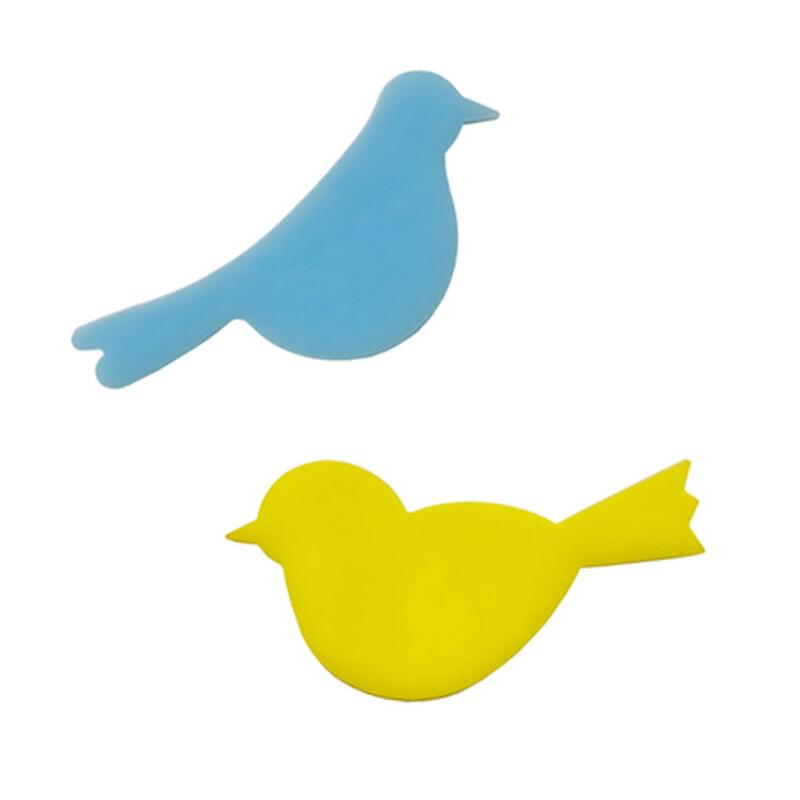 Add Spring Decorations to Your Next Project Pre-cut bird silhouettes make fabulous fused and mosaic art. Cut on a water saw for tight lines and precision detail. Measures 2-1/2" x 1-5/16". 90 COE. Wind chime project courtesy of Jubilee Creative.